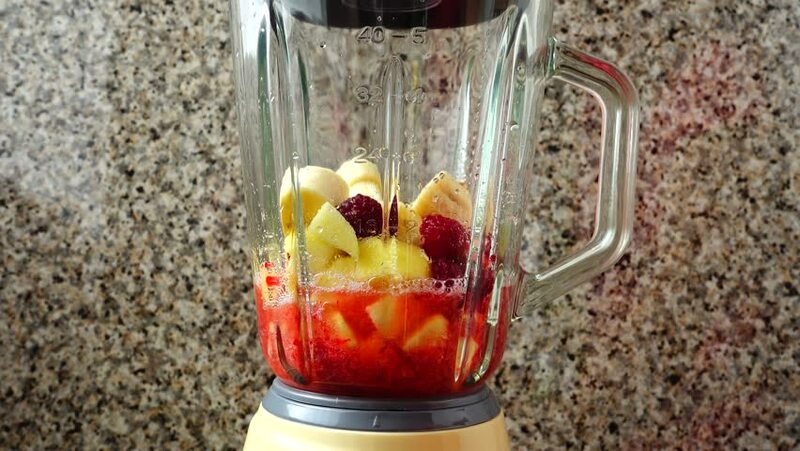 Preparation in the blender of apples, raspberry and bananas. Preparation of smoothie in the blender. hd00:56Watermelons in the blender. Slow motion. 4k00:48Filling in the blender of tomatoes, cucumbers and bulgarian pepper. 4k00:29Delicious international strawberry daiquiri frappe over gray background garnished with strawberry fruit and served in glass over a pineapple slice.